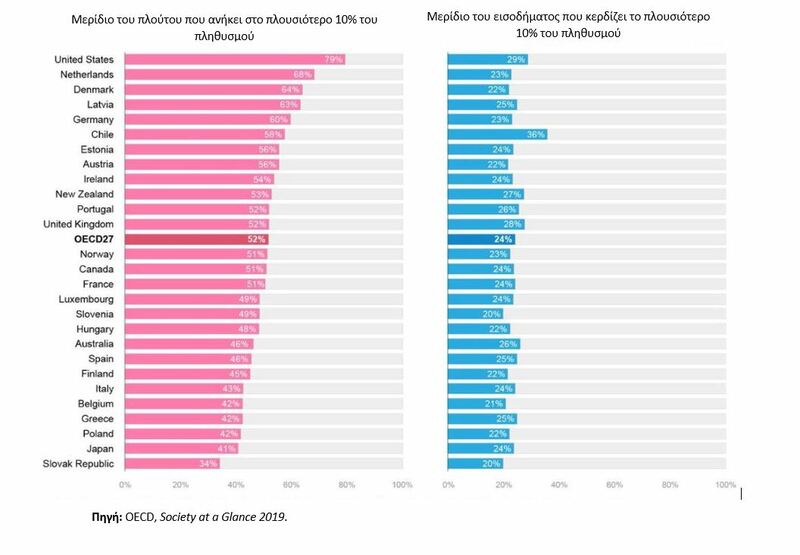 Πηγή: OECD, (2019), Under Pressure: The Squeezed Middle Class, Paris. Πηγή: OECD, (2018), “Corporate Bond Markets in a Time of Unconventional Monetary Policy”. OECD Capital Market Series.